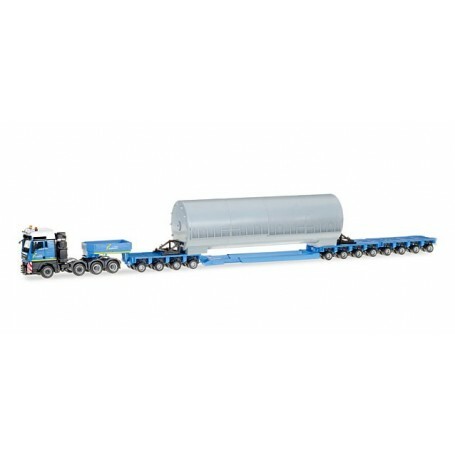 MAN TGX XXL low boy semitrailer with load 'Bautrans' (A). 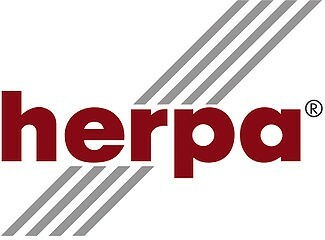 Easily recognizable by its colors is the affiliation of the forwarder Bautrans with the mother company Felbermayr. The white roof of the tractor is a special challenge for Herpa´s production department, since it has to be painted by hand with a template.